MediaTek Helio P70 is about to debut Xiaomi Mi Note 4 or Meizu Note 8? You are at:Home»LATEST NEWS»MediaTek Helio P70 is about to debut Xiaomi Mi Note 4 or Meizu Note 8? 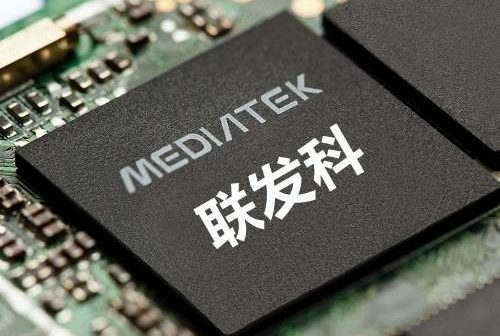 After the failure of the X30, MediaTek announced that it would withdraw from the competition of high-end SoC. 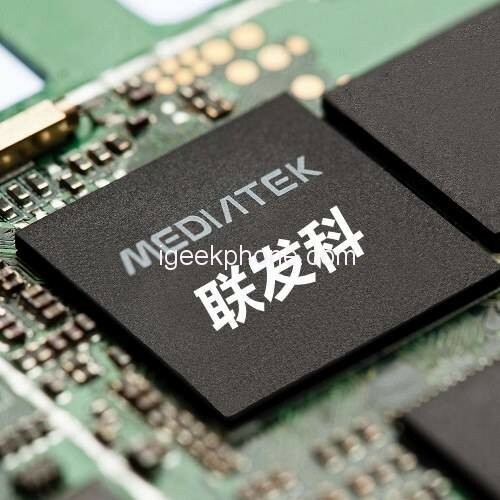 Since then, MediaTek seems to have disappeared, and peoples are used to the mobile phone market without MediaTek. In fact, MediaTek did not stop the development of mobile phone processors. The P60 released in the first half of the year used TSMC’s 12nm process, and its performance was stronger than that of the Snapdragon 660. It was used by OV and used on R15 and X21. OPPO and vivo mid-end flagship shipments have been the highest in the country, OV’s decision makes Qualcomm feel dangerous, Qualcomm bosses come to OPPO, OV this year launched the flagship carrying Snapdragon 845, indicating that OV accepted Qualcomm’s olive branch. It is reported that MediaTek Helio P70 is based on 12nm process technology, composed of Cortex A73×4+Cortex A53×4 (similar to Helio P60), and GPU is Mali-G72. The difference between it and MediaTek Helio P60 is that the Helio P70 chip is equipped with a separate NPU (Neural Network Unit), and the AI ?? processing capability will be greatly improved. Sources pointed out that MediaTek Helio P70 chip will compete with Qualcomm Snapdragon 710 processor, and the corresponding terminal will be unveiled. Snapdragon 710 is a mid-range chip launched by Qualcomm this year. This chip is based on 10nm process technology. It uses Kryo 360 architecture, eight core design (two cores + six small cores), GPU is Adreno 616, and Antutu runs. About 170,000. In addition, DigiTimes revealed that MediaTek has begun mass production of 7nm ASIC chips, which are based on the 7nm FinFET process, and it is said to have entered the supply chain list of the world’s two major game console manufacturers. It is worth mentioning that Xiaomi and Meizu’s love are in the new season. The two brands have announced that they will hold a new product launch on October 25th. 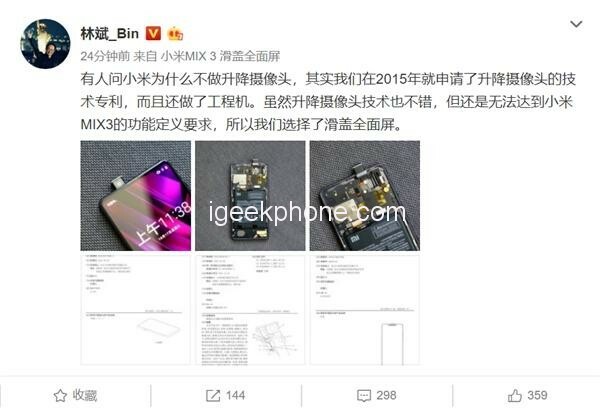 Xiaomi Mi MIX 3 and Meizu Note8 will be released on the same day. Meizu Note8 is not the flagship positioning, but the official slogan of the national camera phone, it may mean that its camera hardware quality has been further improved, can give users a satisfactory photo performance at a friendly price of 1,000 yuan ($144.14). This morning, more news about Meizu Note 8 was smashed by the vast number of users. Meizu Note8 will have a reddish color version, and at the same time adopt a post-fingerprint scheme. It is regrettable that the screen fingerprinting scheme is not used. Of course, due to cost constraints, Meizu Note8 as a thousand yuan machine does not need this program is also reasonable, after all, the previous Meizu 16X, still maintain the price of the screen fingerprint identification program at more than 2,000 yuan ($288.28). Due to the arrival of the full-screen era, Meizu had to cut off, the self-proclaimed fingerprint round-the-clock HOME button, using the screen fingerprint recognition scheme on the high-end flagship series, and the thousand-yuan phone using the common post-fingerprint recognition. Although it has not been able to experience the cutting-edge black technology, the rear fingerprint recognition technology is very mature. Meizu Note8 is likely to achieve fingerprint recognition/unlocking in 0.2 seconds like the recently released Meizu X8. Of course, the red color of Meizu Note8 is also a surprise for users. In the past, Meizu Pro 6 and Meizu Pro 7 all had a red version, which made many friends who loved their personality more enthusiastic and more attractive to girls. Meizu Note 8 has a red version and is believed to help it win a higher market share. Last year, Charm Blue Note6 won a lot of users’ favor with the starting price of 1099 yuan ($158.41). However, it is actually quite tricky to take the 3+16GB jump. From the information we have obtained from now, Meizu Note 8 will be upgraded to 4GB, the screen is 1080P LCD, the rear camera 12MP+5MP, the front 8MP, its price should be a certain extent higher than the charm blue Note 6. 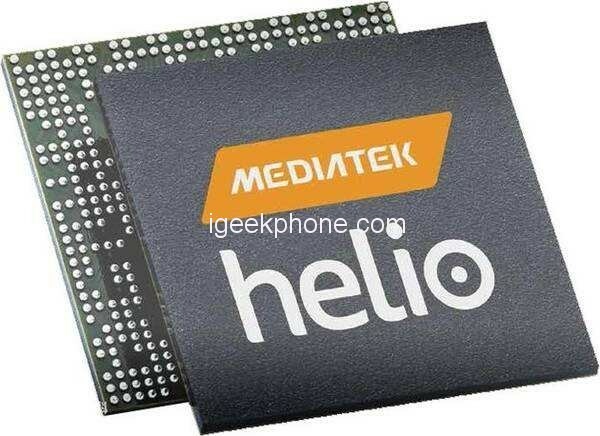 The release of the Helio P70 heralds the full return of MediaTek and will have even more action next year.